Where else can one discover abundant wildlife, spectacular scenic beauty and rich history together in one place? Unrivalled for its diversity the Mpumalanga/Limpopo border region is the ideal tourist destination. 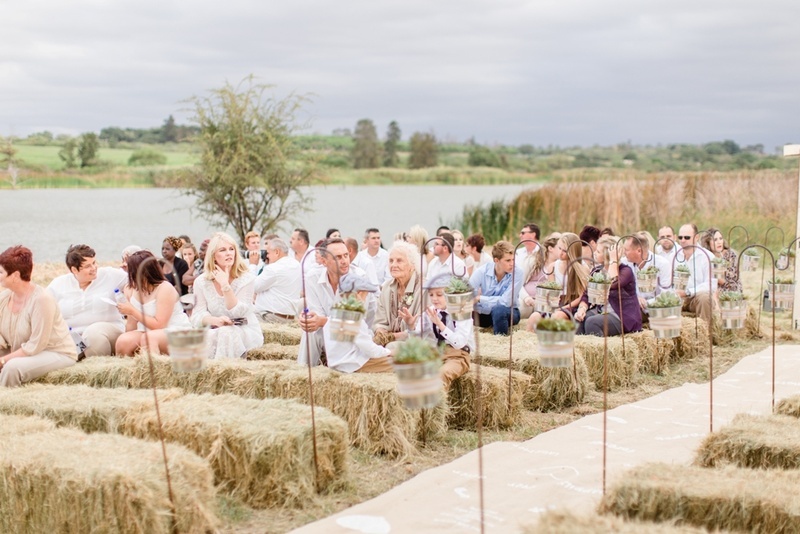 Set in tranquil farm surrounding in the heart of the Eastern Lowveld, Fleur de Lys Guest Farm enjoy easy access to all that the region has to offer. 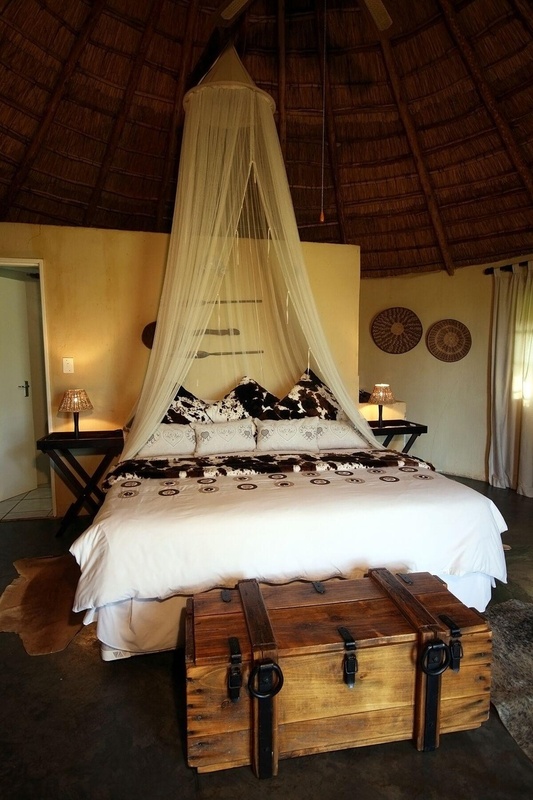 An hour’s drive will transport you to the splendour of the Blyde River Canyon, Sabie, Graskop, Bourke’s Luck Potholes of the historic town of Pilgrims Rest, and the Kruger National Park is a mere 40kms away. A tantalising array of attractions lie even closer. 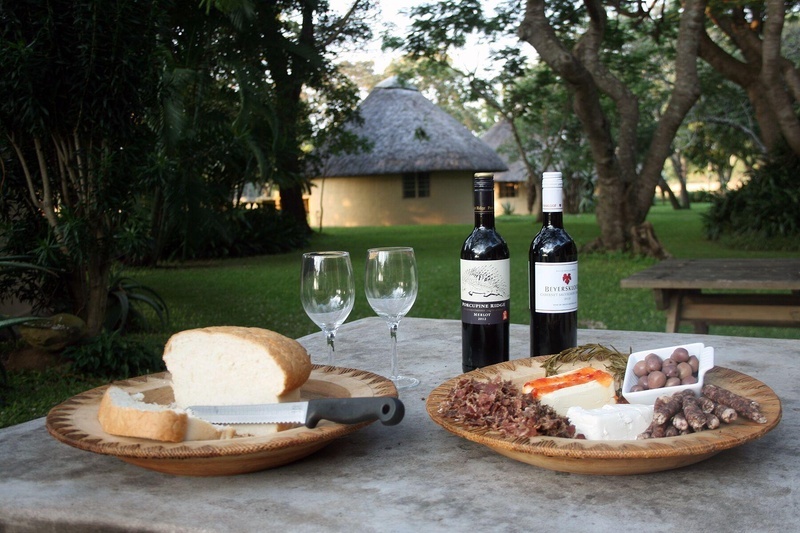 For those who enjoy game-viewing, the famous “Big Five” reserves nearby offer day/night game drives and walks. 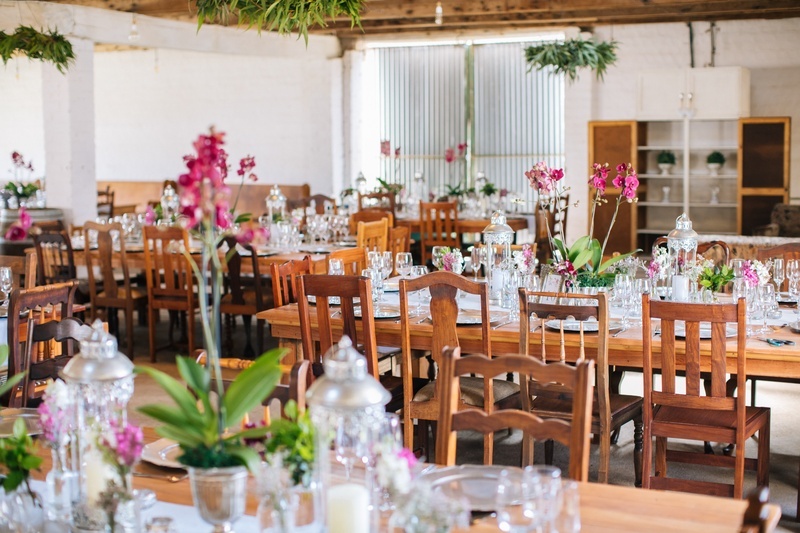 One can visit the Hoedspruit Endangered Species Centre (HESC) or Moholoholo Rehabilitation Centre all within a twenty minute radius of Fleur de Lys Guest Farm. Or, if you prefer, you could go boating on the popular Blyde River. 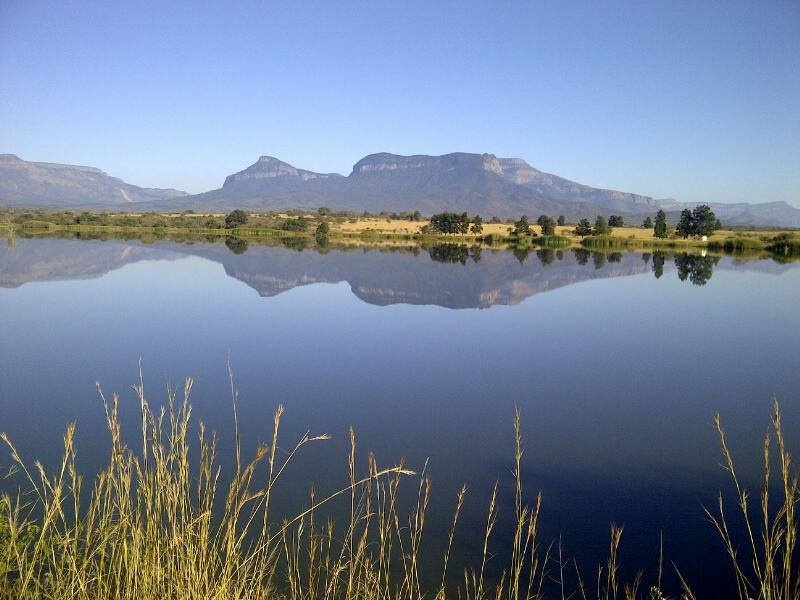 Fleur de Lys Guest Farm enjoys panoramic views of the majestic Little Drakensberg Mountains and for those who prefer a quiet day on the farm we offer leisurely walks, excellent birdwatching or fishing on our beautiful dam. 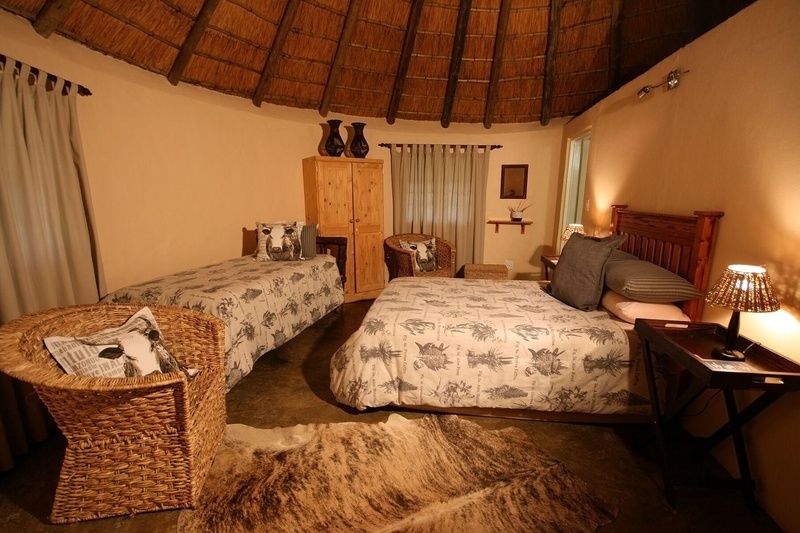 Our thatched rondawels are comfortable and well-appointed and guests have a choice between self-catering and bed & breakfast. 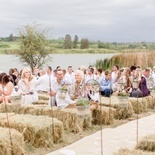 A sojourn at Fleur de Lys Guest Farm offers you a unique combination – the opportunity to unwind and enjoy the leisurely pace of country life, whilst still being at the hub of the many attractions the region has to offer.